At NorthStar Mat Service, we have entrance floor mats that are available in traditional color styling or in a mix of colors that seamlessly blend with your unique decor. Our entrance mats provide effective floor protection while combining a simple and fresh appearance. Entrance mats are vital to any business. 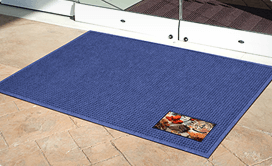 Welcome your guests and customers with our high-quality customizable entrance mats. 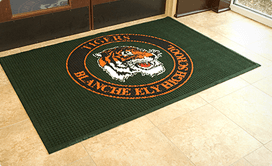 With the variety of colors, sizes, and materials available, we can help you select the right entrance mat to make a lasting impression on your customers. In addition to color, size, and material options, we offer logo customization on entrance floor mats. Make sure the first thing guests and customers see when walking into your business is your unique logo! Our high grade entrance mats cater to your business’s needs. 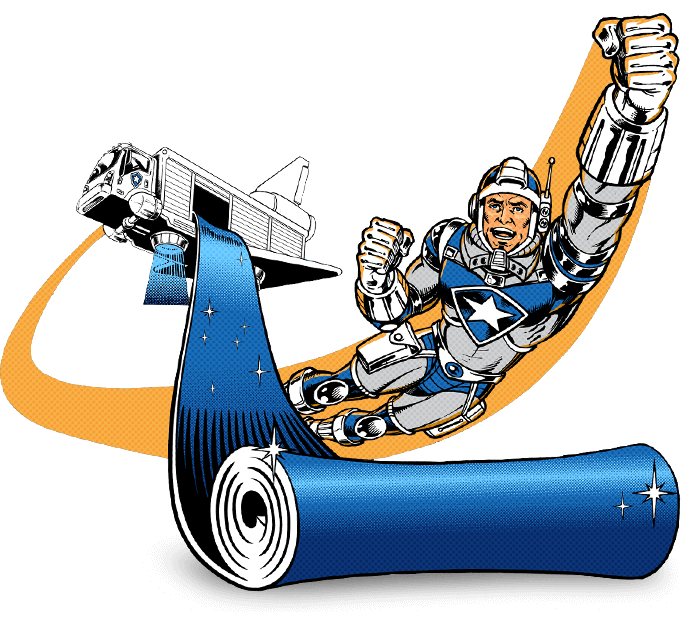 From preventing dirt and debris from entering your business to preventing accidents, our durable mats have you covered. Slip-and- fall incidents are the most common type of accident, which may cost your business a hefty bill. 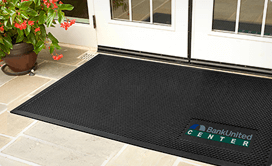 Entrance floor mats will prevent slip and fall accidents from happening, as they enter your facility. With their attractive design, our mats will not only impress your guests, but they will provide a sense of safety. NorthStar Mat Service will work with your schedule, focusing on your business’ specific needs and requests. We always place the customer’s needs above our own, and guarantee that you will be incredibly satisfied with our service. 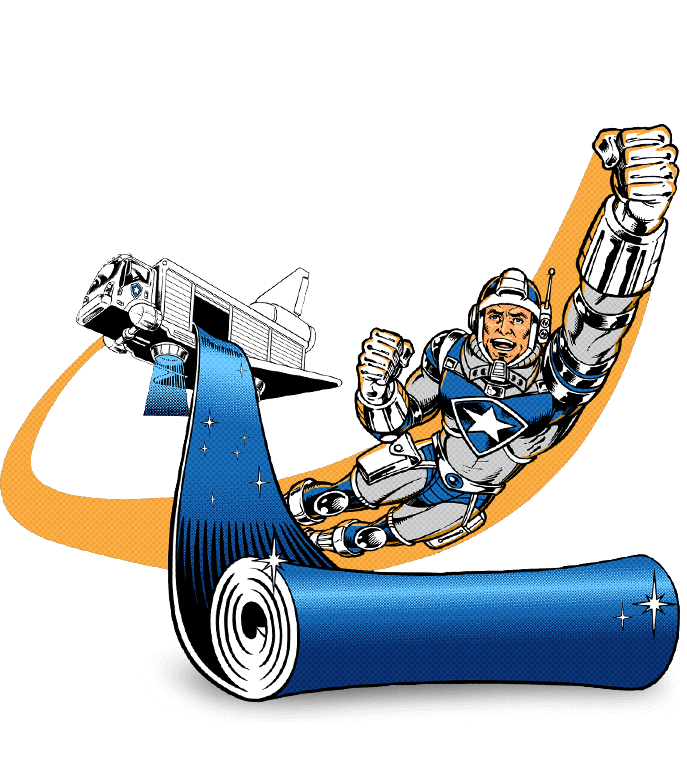 Contact NorthStar Mat Service, today to utilize our high-quality mat service. Give us a call at 248-669- 4422 and discover how you can save money by choosing a reliable professional mat service. Trust in us to provide you with the quality mat service you deserve!